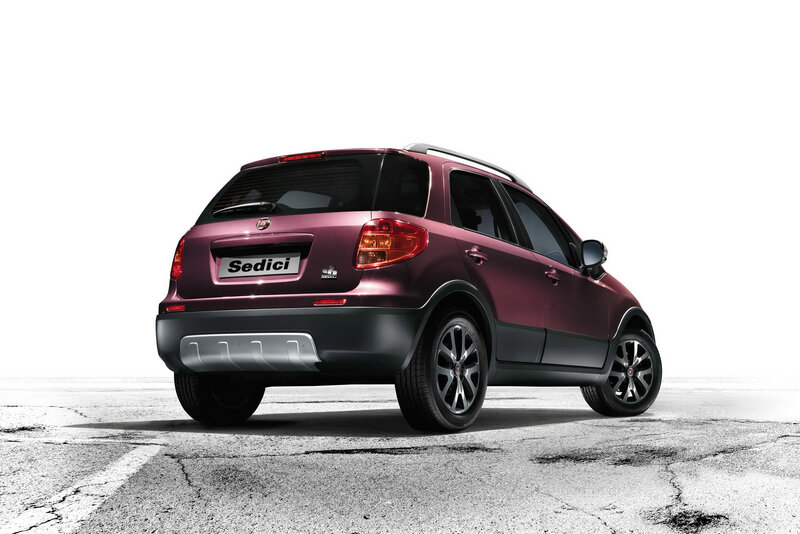 The Turin-based company announced today that the Fiat Sedici crossover is going to receive few improvements for the 2012 model year. 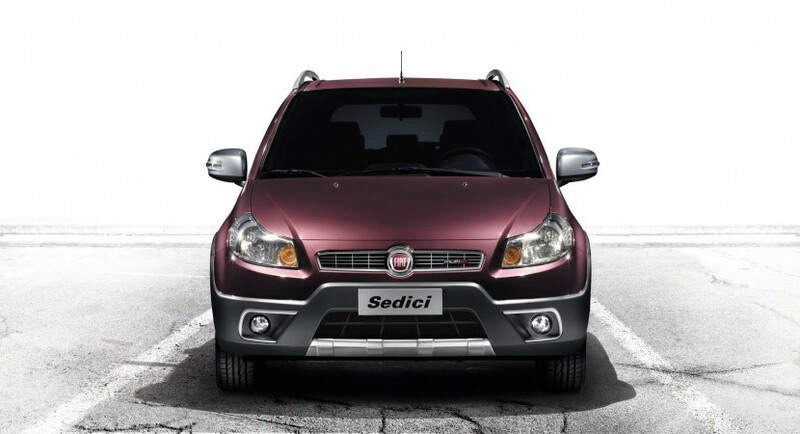 The Fiat Sedici entered production in 2006 after its introduction at the Geneva Motor Show that year. 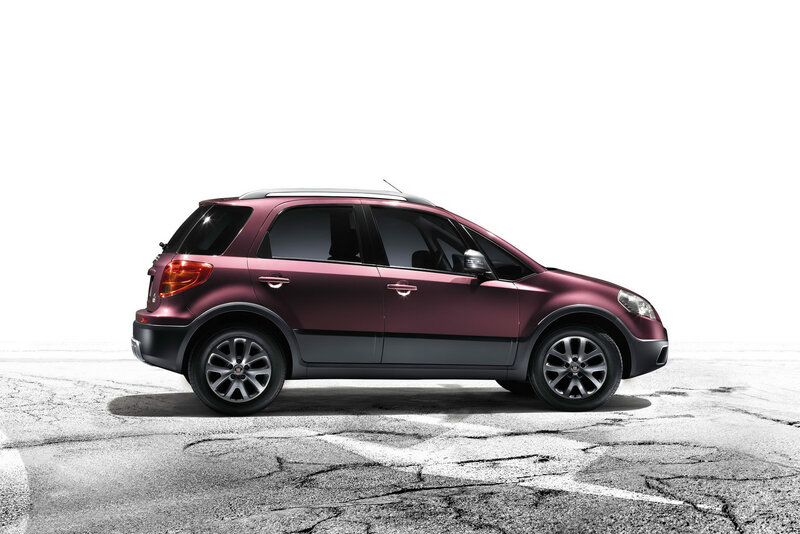 The Italians presented an updated version of the model in 2009, thus, it was the time to refresh the small crossover in order to keep the sales at a decent level. 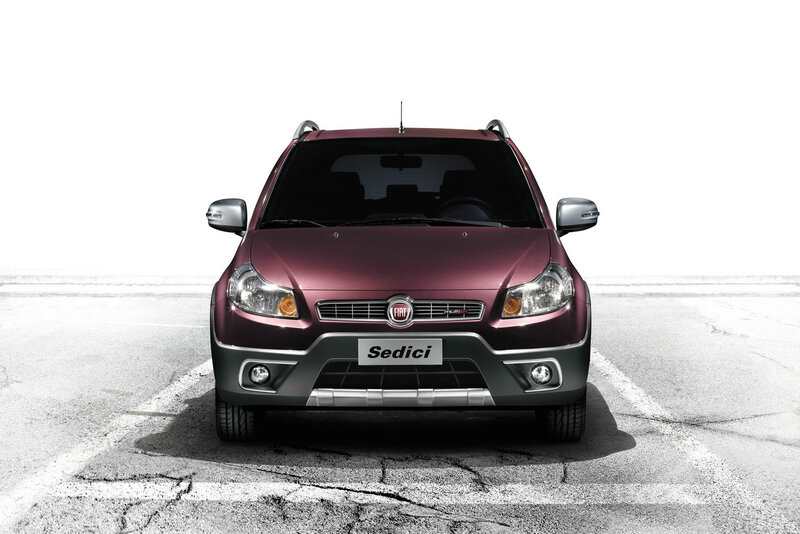 In terms of appearance, the 2012 Fiat Sedici will benefit from a new exterior finish, namely the Purple Rebel color, a new set of alloy wheels, new side mirrors with turning signals. Inside, Fiat says that the new Sedici offers high-quality materials along with new trim and new upholstery. 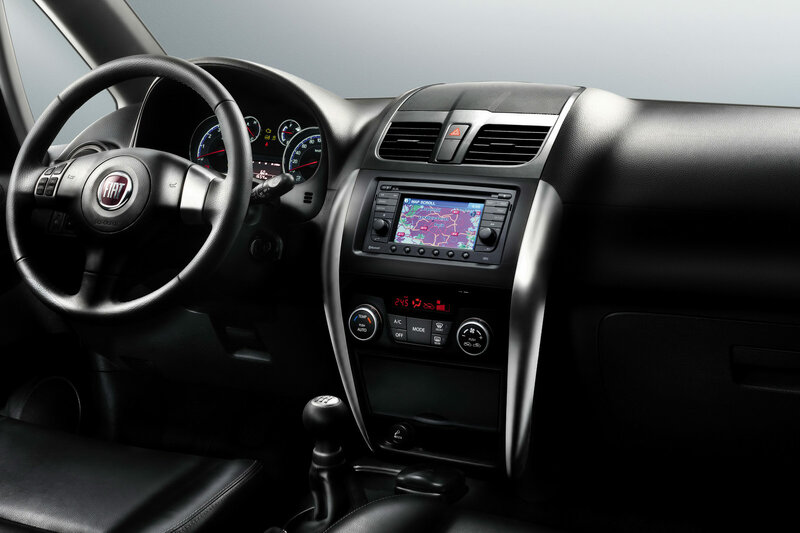 They also increased the amount of the standard features including a new MP3 player along with a 5.0-inch navigation system, standard ESP system and a premium audio system. Under the bonnet sits a 1.6-liter petrol unit offering 120 horsepower while a more powerful 2.0-liter turbodiesel engine developing 135 horses is available as well. More details along with pricing for the most important European markets will be available soon.